Capitalizing on the popularity of sports stars is an interesting move and may just capture a wave of new players for online casinos. Here is a list of the top 5 sports stars to look out for. Former Australian cricketer Shane Warne has proved he’s a force to reckoned with on and off the cricket pitch. Since his retirement back in 2007, the Australian bowler has been practicing his poker skills. 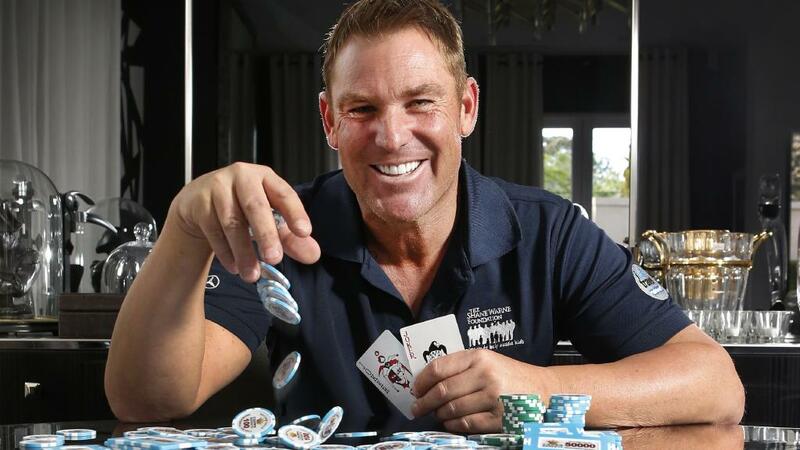 Best Moment: Shane Warne’s biggest success in poker came in 2015 at the WSOP where he had an impressive run. He even successfully ousted prolific poker player Ole Schemion. Perhaps the least known on our is list Dutch native and former Olympian Fatima Moreira de Melo. Fatima Moreira de Melo was a highly successful women’s hockey player. The highlight of her sporting career was in 2006, where she helped lead her country to the top spot at the Women’s Hockey World Cup. Since hanging up her hockey stick Fatima has become a well-known face in the poker world. Best Moment: Despite not winning any major tournaments Fatima Moreira de Melo has walked away with significant cash winnings. In January this year she did claim the No. 1 spot at the 2017 Pokerstars Championship Bahamas. Coming in at No .3 is American football player Richard Seymour. Former NFL Superstar Richard Seymour is perhaps one of the biggest names on our list. Having enjoyed a highly successful sporting career. 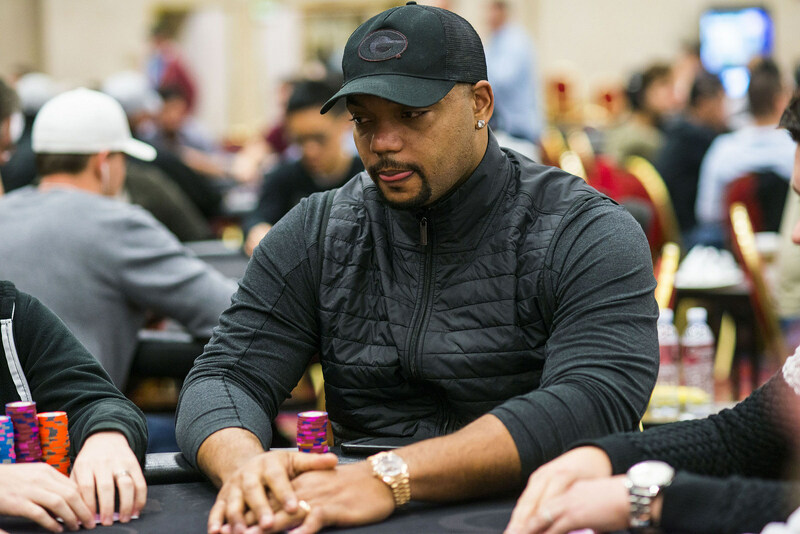 The former New England Patriot has now rapidly become a formidable poker player, taking part in some of the world’s biggest competitions. Proving to his critics that he isn’t just a part time poker player. Currently Richard Seymour is said to be devoting more of his time to his family. We have no doubt we will be seeing the NFL and poker pro in action again soon. Best Moment: Winning a cash prize of over $20,000 at the 2016 World Poker Tour Bay 101. Narrowly missing out on the top spot is former international tennis star Boris Becker. A German national Boris Franz Becker won six Grand Slam Titles in the 90’s before his retirement in 1999. His biggest achievement was when he won the men’s singles at Wimbledon at the young age of 17. After his retirement in the late 90’s Becker has gone on to become a keen poker player. Starting out in around 2007, today Boris Becker can be found playing at Europe’s top poker tournaments. Best Moment: Although Becker hasn’t secured a top spot at any poker tournament, his cash winnings stand at around $100,000. His best performance saw him rank in the top 50 of the World Poker Tour Championship in 2009. Unless you live under a rock you’ve probably heard the name Cristiano Ronaldo. The international football star is one of the latest sporting champions to enter the poker scene. Most known for his skills on the football pitch Cristiano Ronaldo has enjoyed huge success wining numerous awards and titles. As of 2017 we may see even more of Ronaldo not in a stadium but at a poker table. Expressing his interest in poker Ronaldo has said that poker ‘provides him with a thrill’- Daily Mail 2016. Although he is still playing professional football it is likely we will see more of Cristiano Ronaldo’s poker skills in the future. Best Moment: Beating fellow celebrity Aaron Paul (Breaking Bad) at a charity event, claiming a prize of over $15,000 for Save the Children. 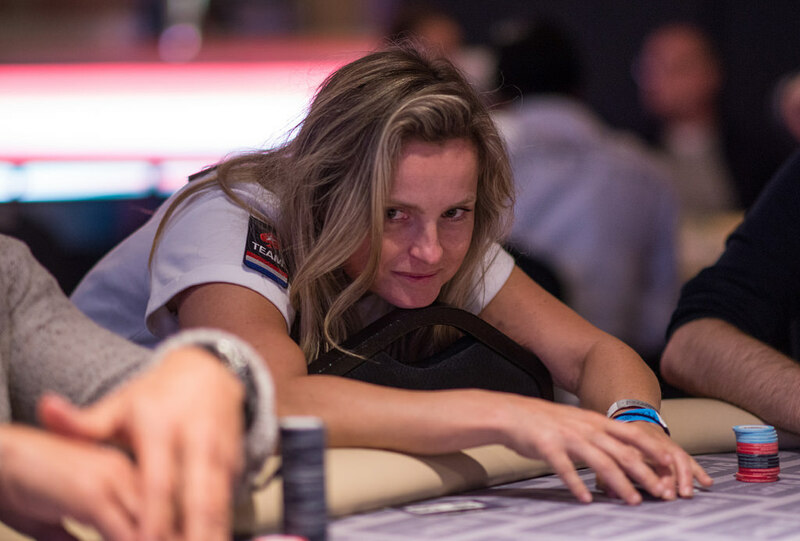 During this match both Aaron Paul and Cristiano Ronaldo were coached by Fatima Moreira de Melo and Vanessa Selbst respectively. 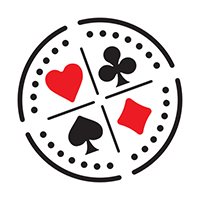 Whether sport stars hold the key to creating a new generation of poker players remains to be seen. 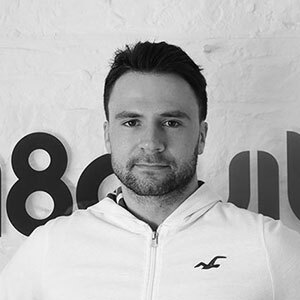 However, if recent trends continue it is likely we will see more household names like Cristiano Ronaldo and Richard Seymour at a poker table for both business and leisure. Once again, some in the poker community have a strange fascination with Negreanu’s love life.